Note: If you want hotel reservations it is strongly suggested you make your reservation NOW. 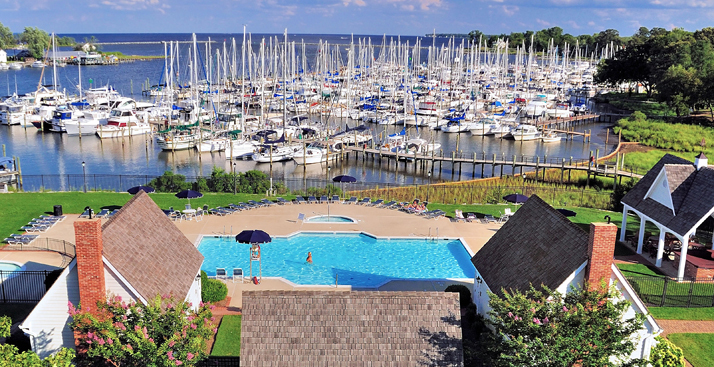 This hotel is 7 miles south of the marina and the next closest is 20 miles north in Annapolis or 20 miles south in Prince Frederick. You can always cancel your reservation, but you cannot get in once they are booked. Note: Reservations for slips must be made prior to July 6, 2013 or the dock space will be rented out to others.